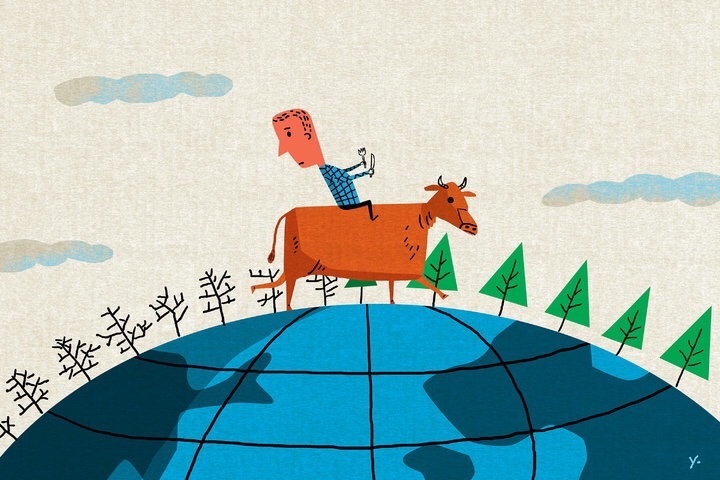 Will Reducing Meat in your Diet Help the Climate? This writing is an excerpt from Justin Gillis’s New York Times article titled, Short Answers to Hard Questions About Climate Change, November 28, 2015. I coheartedly believe a diet that’s rich in organic whole food plant-base (WFPB) or vegan is the healthiest way of eating and not only for our bodies but, for the planet too.